Clean CARFAX. 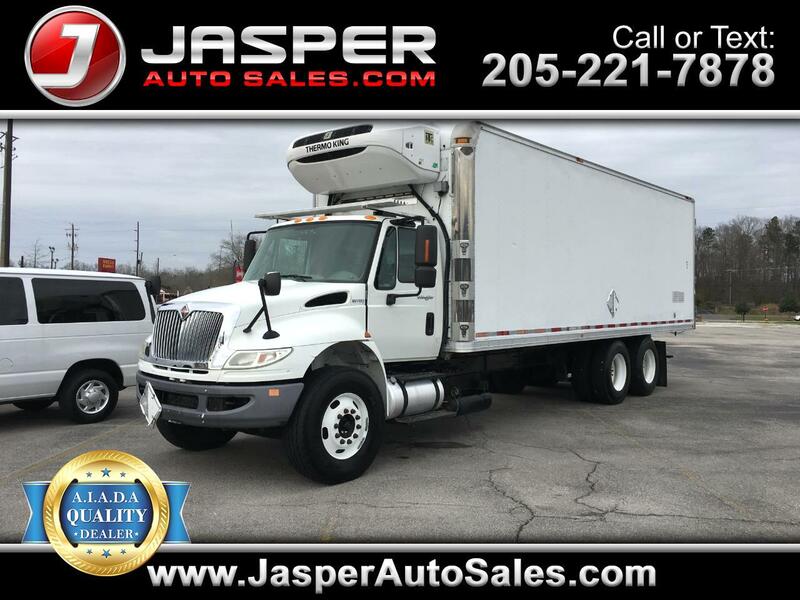 White 2011 International Durastar Box Truck Automatic 2 New Front Tires and Fully Serviced. Recent Arrival! Come on into the lot and give this vehicle a test drive. Give us a call at 205-221-2424 and ask for Gabe, or Winston. Message: Thought you might be interested in this 2011 International DuraStar 4400.